It appears that Boxing Day deals have begun early this year since Banana Republic has released a 40% discount off most merchandise for a limited time. Though, it’s only in-stores, it’s still a deal that shouldn’t be passed up. To find your nearest Banana Republic store, click here. According to the store locator however, it would appear that there are no actual Banana Republic stores in Saskatchewan, New Brunswick, Prince Edward Island, or Newfoundland and Labrador. Alternatively, if you would prefer to shop online or if you simply don’t have access to an actual Banana Republic store, take advantage of the following offer. Until December 31st 2012, save 30% on most merchandise. Online discount applies to merchandise only and does not apply to leather, men’s Monogram, men’s Heritage, men’s performance, men’s blazers, select men’s and women’s boots and shoes, men’s Gavin, Dawson, Emerson pants, GiftCards, packaging, applicable taxes, and shipping & handling charges. While browsing their selection, I came across this lovely marled cowl-neck pullover available in either black or camel colors. Displayed here on the right, it’s bound to last a couple of years considering its made primarily out of cotton and wool. Also, if you have yet to find the perfect dress for the holiday party, consider the gold ivory dress featured on the left. To dress it up, simply paint your nails in a candy cane design and wear the highest red pumps you can find. You’re sure to impress in that little ensemble! I have painted my nails in a candy cane design before and it’s super easy! Simply apply a coat of glittery red nail polish (though solid red works just as well), then when it’s dry, paint white stripes with a french manicure white nail polish (such as by Sally Hansen). You can also stick strips of scotch tape on your nails and paint over them with regular white nail polish. Though be careful peeling it off when it’s dry as this method can easily leave smudges. Seal everything off with a clear coat and voila: candy cane nails! 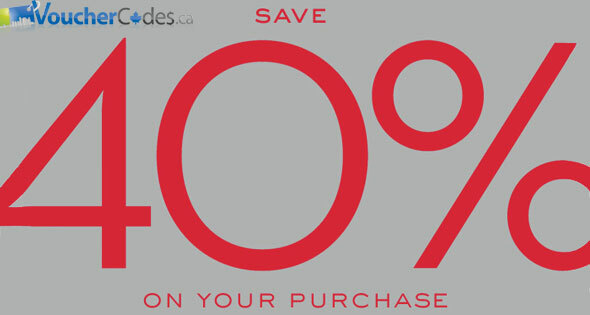 What will you be saving on from Banana Republic during this sale?